The NSW government has established a Cyber Security Innovation Node as part of a wider national network to accelerate the growth of the domestic cyber security industry. 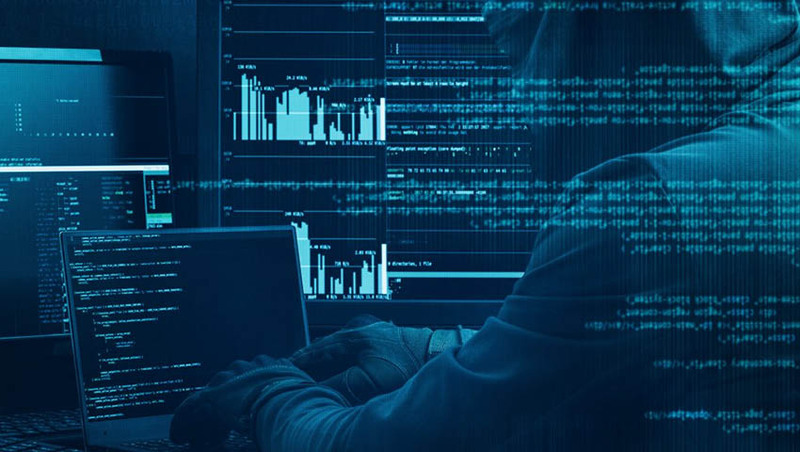 There are about 19,000 people employed in Australia’s cyber security sector, Australian businesses spend $4.3 billion a year on cyber security (with most activity in NSW), and industry revenue is forecast to reach $6 billion by 2026. "The NSW Cyber Security Innovation Node announced today will focus on building our industry and helping our cyber companies grow and create jobs," Minister Blair said. The NSW Cyber Security Innovation Node will be co-ordinated by the NSW Cyber Security Network, which is supported by the NSW government and universities and aligned with AustCyber’s national agenda of sector growth. Minister Blair said, "NSW is in a strong position with Australia’s largest ICT and start-up sectors. The node will create the right conditions for the industry to prosper, and ensure anyone who wants to work in the cyber industry has all the support they need in NSW." Network Director Todd Williams said, "The Node will develop and run programs bringing together industry, government and research organisations to take our cyber security industry forward." The node will also connect cyber companies with NSW initiatives like the Boosting Business Innovation Program, which links businesses to universities for R&D projects, and Business Connect, which provides advisory support for businesses. AustCyber chief executive Michelle Price said global spending on cyber security products and services is expected to increase by 88 per cent over the next eight years, from around US$131 billion today, to almost US$250 billion in 2026. "An AustCyber node in NSW will help local cyber security companies of all sizes – not just start-ups – connect into the broader national cyber security ecosystem. AustCyber will help them find customers and investment, improve commercialisation, connect to export markets, and grow a more co-ordinated founder community," Price explained. Dr Maria Milosavljevic, the NSW government’s chief information security officer, said, "The NSW government’s cyber security capacity will be enhanced over the long term by the node’s work on cyber security industry development, including having a point of contact for collaboration between government, research and industry organisations. "This work will also benefit our own efforts to uplift cyber security capability across NSW government as part of our broader goal to create a cyber safe NSW." This announcement follows the recent launch of the NSW government's Cyber Security Industry Development Strategy. The strategy focuses on four key themes with actions to drive innovation and collaboration with government, industry and research organisations, support start-ups and SMEs, grow exports and attract investment and build a skilled workforce.